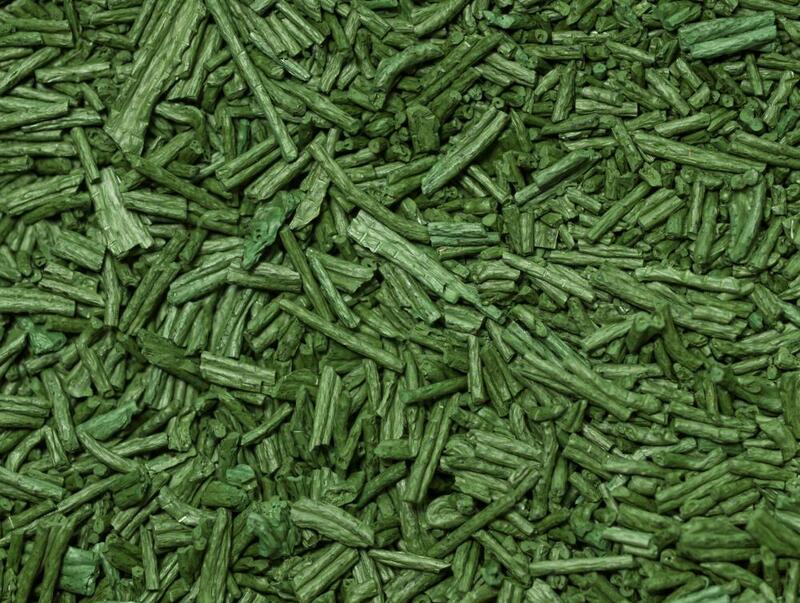 Spirulina is one dietary source of gamma-linolenic acid. 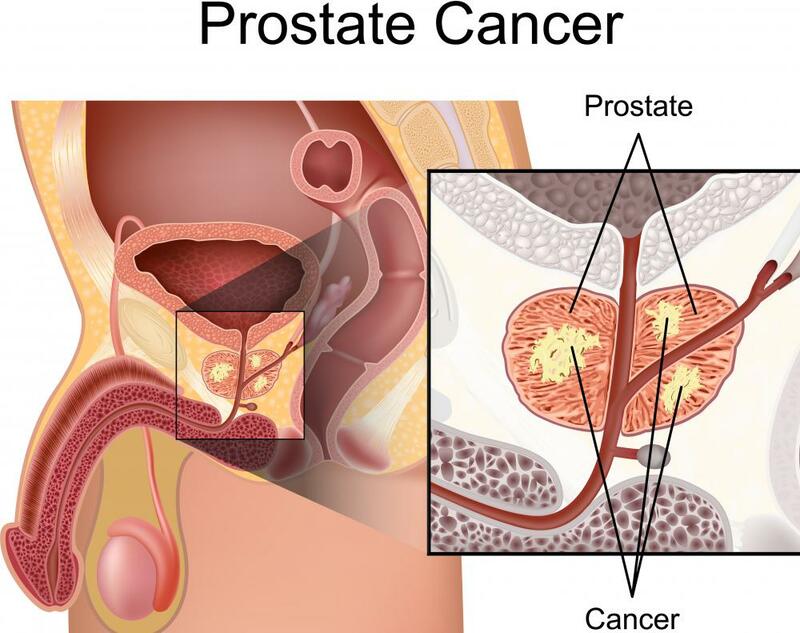 There is some evidence suggesting that gamma-linolenic acid increases one's risk of prostate cancer. The fatty oil of the evening primrose flowering plant has been used as an herbal remedy since the 1930s. Gamma-linolenic acid can help keep hair healthy. 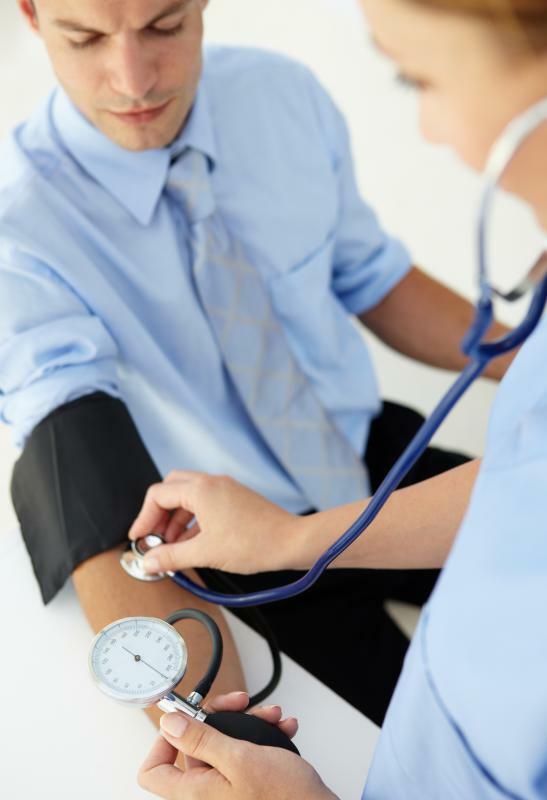 Some studies suggest that gamma-linolenic acid lowers blood pressure. 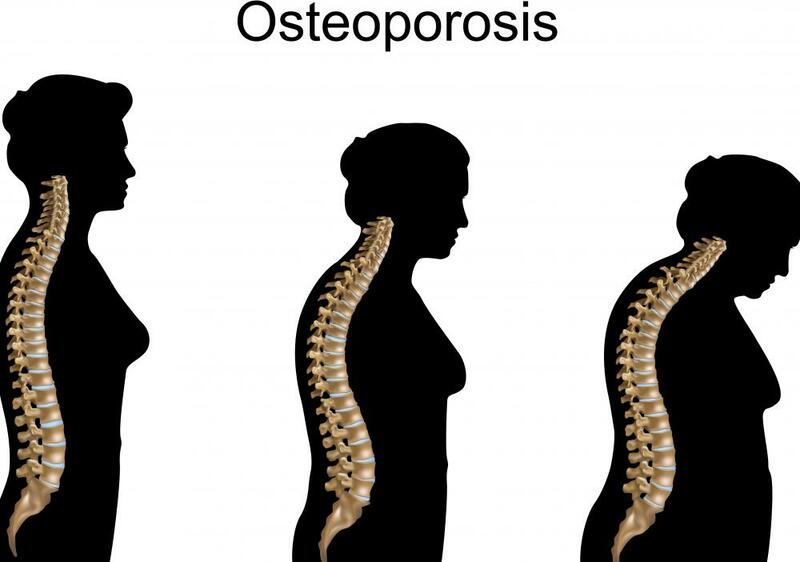 Research suggests that gamma-linolenic acid may be beneficial in the treatment of osteoporosis. 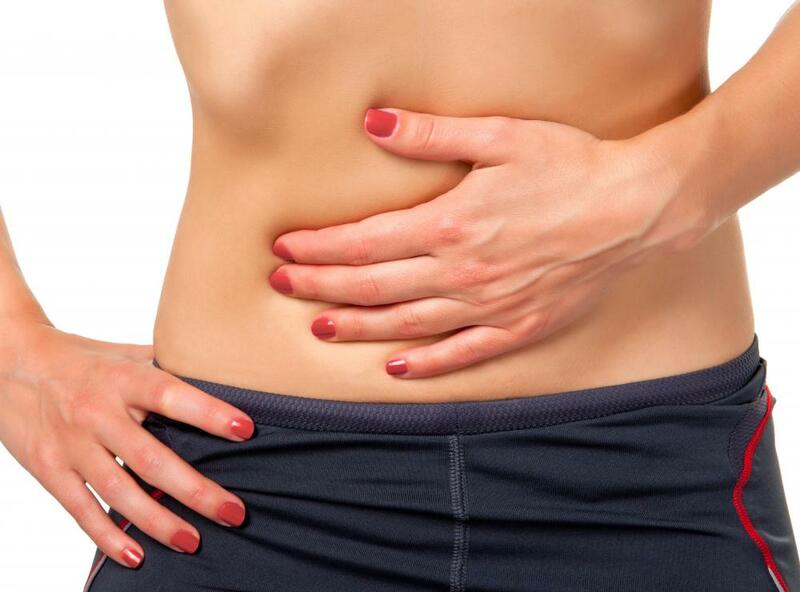 Side effects of gamma-linolenic acid may include abdominal pain. Gamma-linolenic acid is an omega-6 essential fatty acid that occurs naturally in plant oils. It is also known as GLA or y-Linolenic acid. The human body needs this fatty acid, which is important to brain function and development, metabolism and bone health, but it can't produce it; dietary sources are necessary and include spirulina, evening primrose and other plant seed oils. Supplements containing the proper oils also are typically available at health food stores. Omega-6 fatty acids are, along with omega-3 fatty acids, considered essential to brain function and development. Omega-6 fatty acids such as gamma-linolenic acid support cognitive and reproductive function, help to keep skin, hair and bones healthy, and control metabolism. A properly balanced diet typically contains adequate amounts of both omega-3 and omega-6 fatty acids. Dietary sources of gamma-linolenic acid include evening primrose oil, spirulina and black currant oil. Though there are comparatively few dietary sources of the fatty acid, the body is capable of manufacturing it from linolenic acid, an essential fatty acid found in sunflower oil, corn oil, soybean oil and a range of other plant oils. This fatty acid also may have anti-inflammatory properties and is sometimes used as a therapeutic dietary supplement. Therapeutic doses range from 300 to 3,000 mg per day and are often taken with food. The therapeutic benefits of gamma-linolenic acid supplementation may take as long as six months to appear, though they can appear within one to three months of beginning supplementation therapy. Research suggests that gamma-linolenic acid may be beneficial in the treatment of some medical conditions. Because omega-3 and omega-6 fatty acids can help reduce inflammation, they may be effective in easing the symptoms of rheumatoid arthritis and could also ease nerve pain and discomfort in those suffering from diabetic neuropathy. Evening primrose oil, a dietary source of gamma-linolenic acid, has long been used as home remedy for allergy symptoms, and limited research seems to suggest that those who suffer from allergies have low blood levels of the fatty acid. Studies may also suggest some benefit in the treatment of ADHD, hypertension, breast cancer, eczema and osteoporosis. However, current research has been largely inconclusive as to the true benefits of supplementation, and further study is needed. It's considered unwise to use gamma-linolenic acid supplements for therapeutic purposes without the supervision of a doctor. Dietary supplements can interact with prescription medications and result in dangerous side effects. Pregnant women and those with seizure disorders are usually advised to avoid these fatty acid supplements. Side effects of the supplement may include loose stools or diarrhea, headaches, nausea and abdominal pain. Evidence suggests that supplements may also lead to lowered blood pressure, and some research suggests they may increase the risk of prostate cancer. Most medical professionals discourage those at risk of prostate cancer from using gamma-linolenic acid supplements. How Do I Choose the Best GLA Supplement? What is Fatty Acid Synthase? 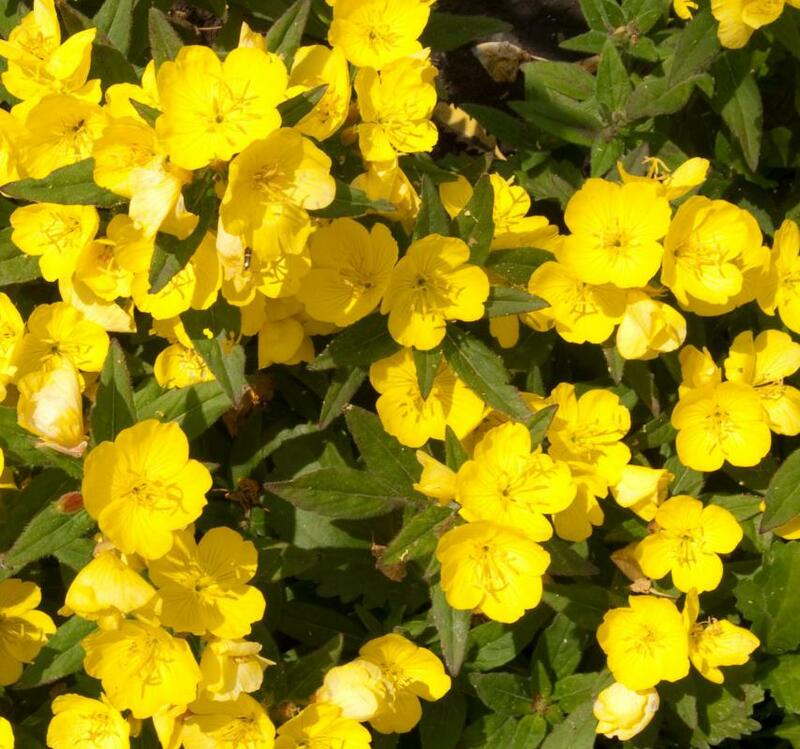 How Effective Is Evening Primrose Oil for Eczema? The body does produce GLA - from linoleic acid. Which makes sense, as I doubt our ancestors were carefully making sure to include evening primrose seeds in their daily diet worldwide.